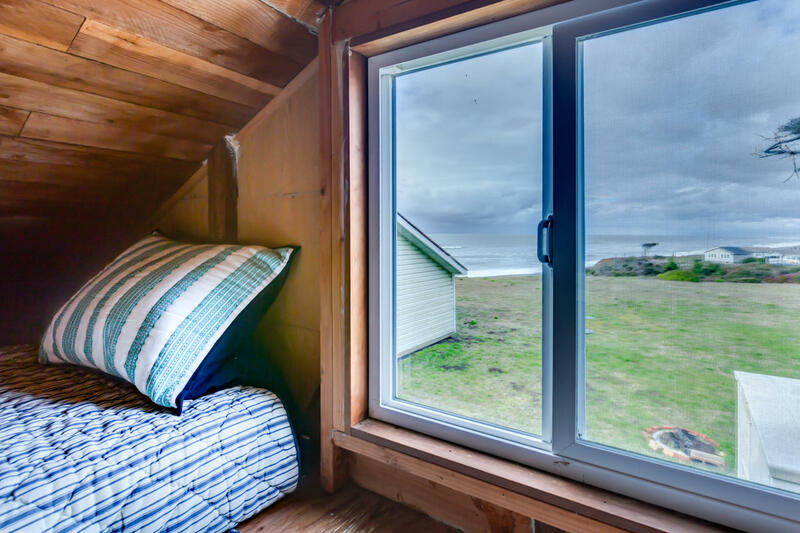 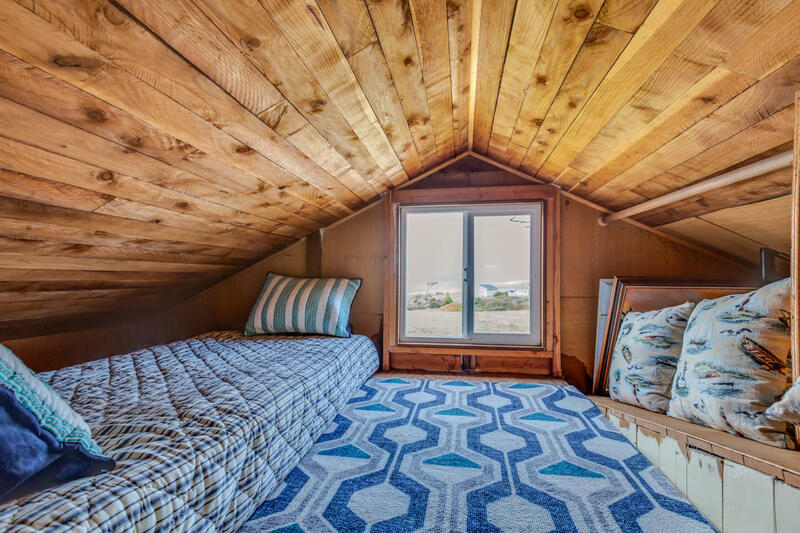 Tiny house, big ocean views! 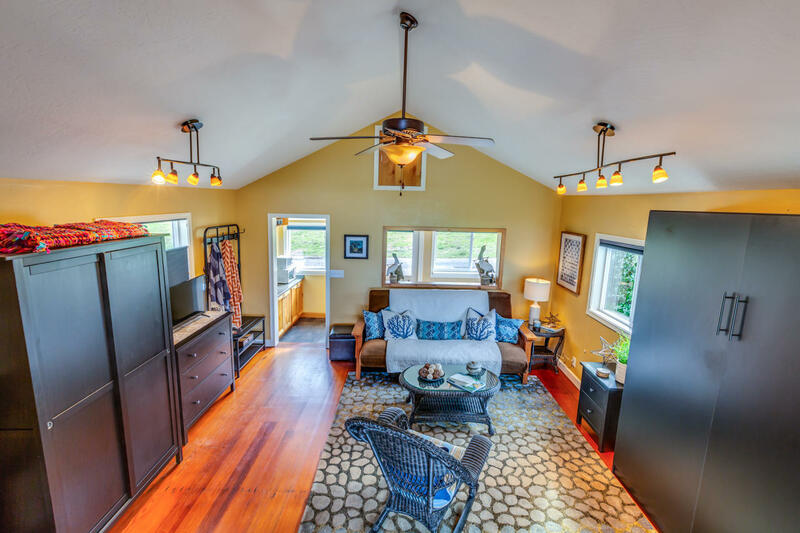 Looking for that perfect get away home, downsizing or just trying to beat the heat? 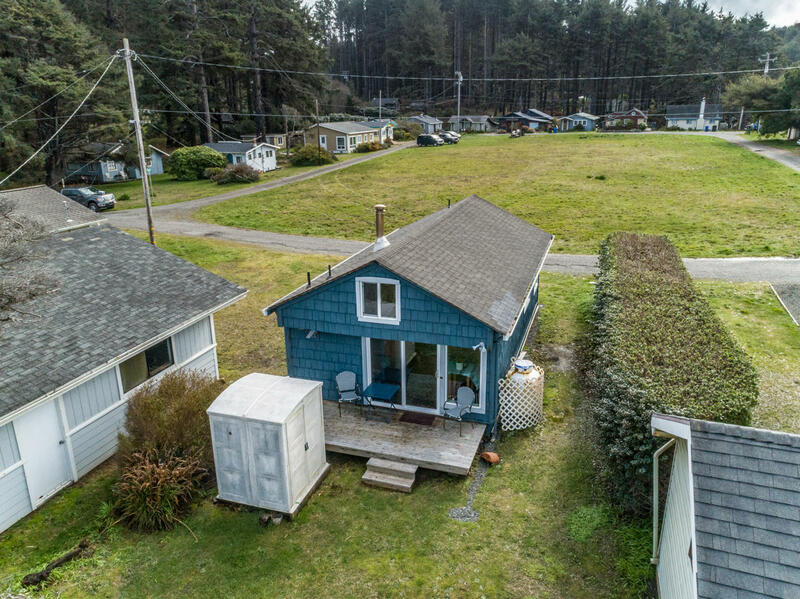 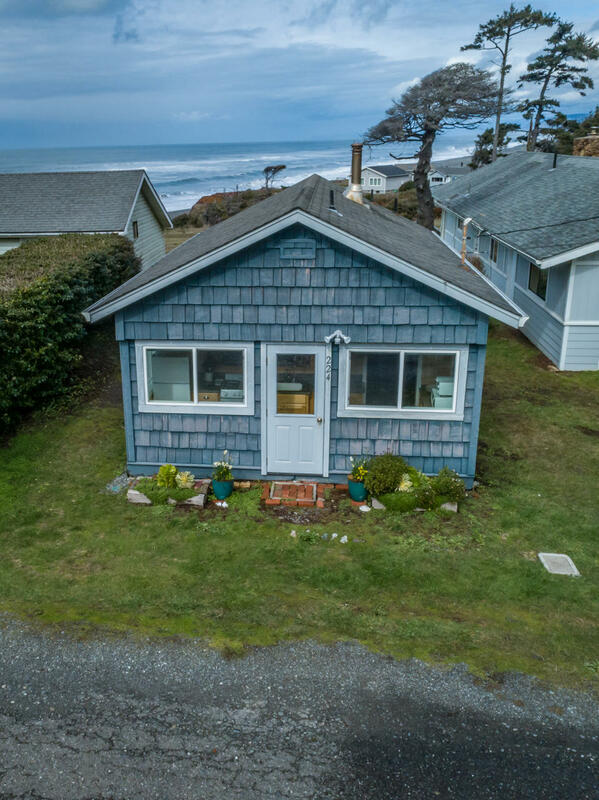 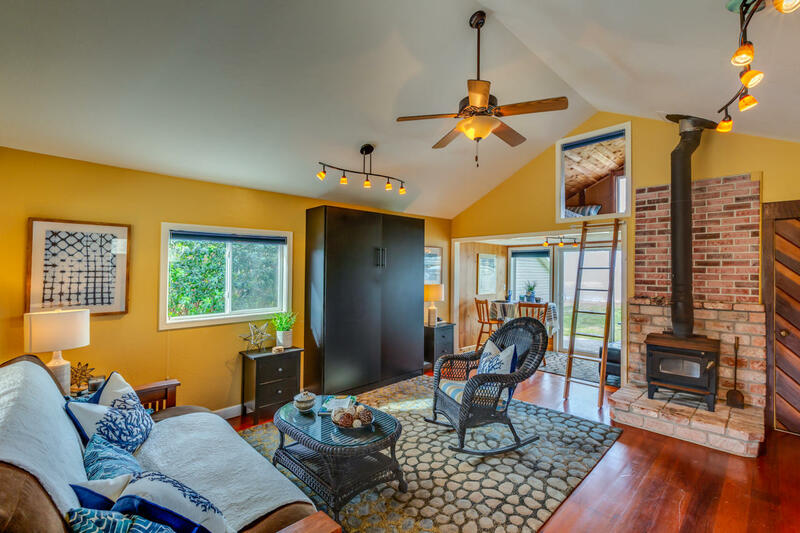 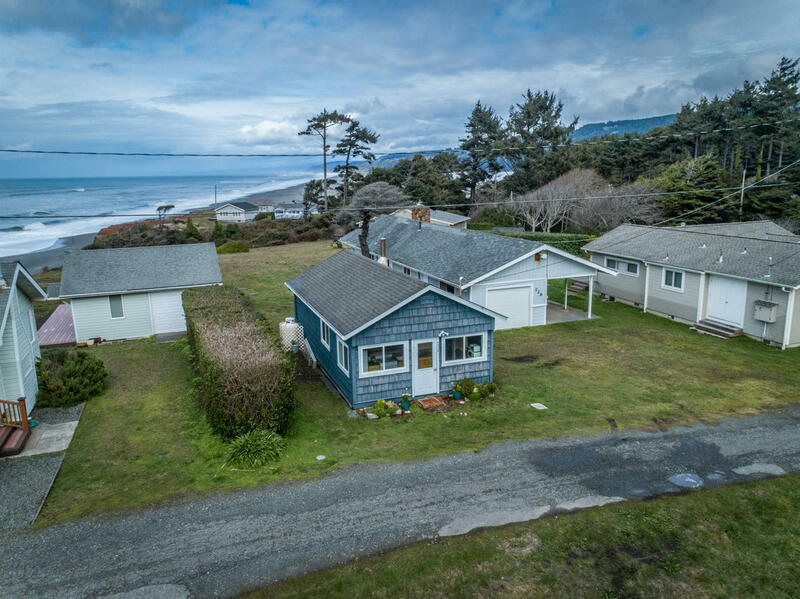 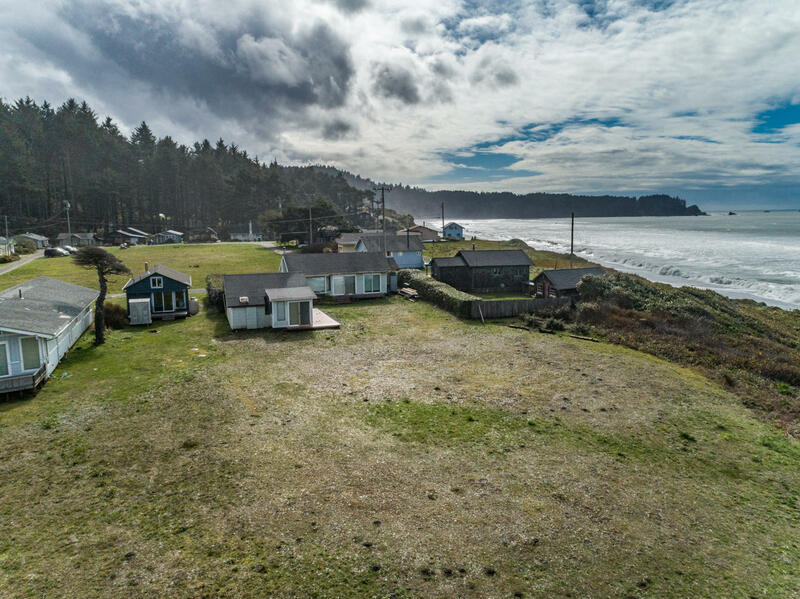 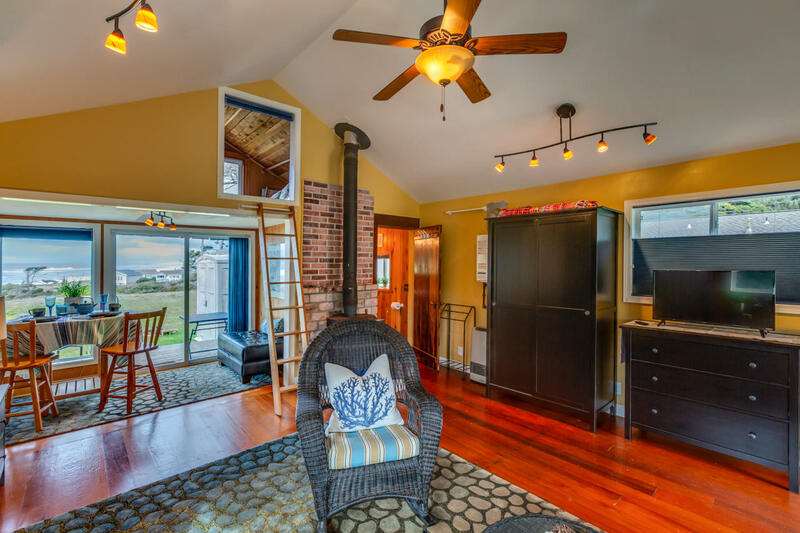 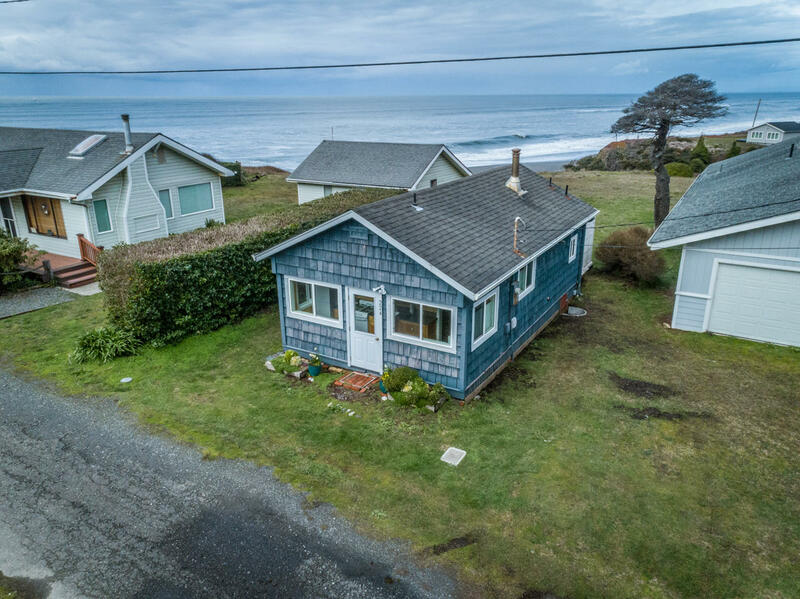 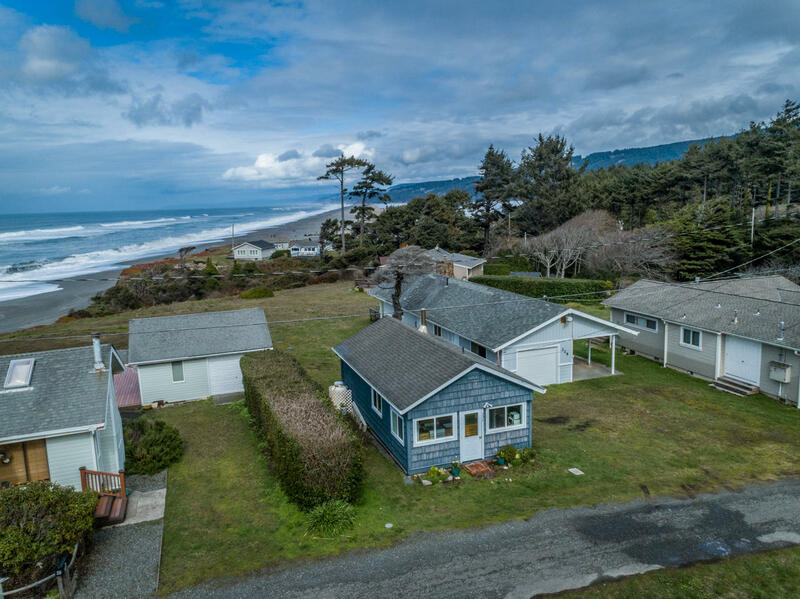 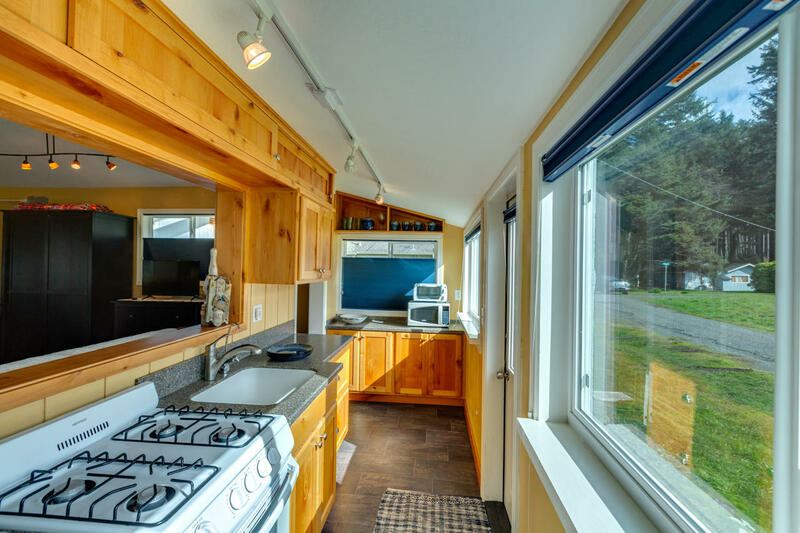 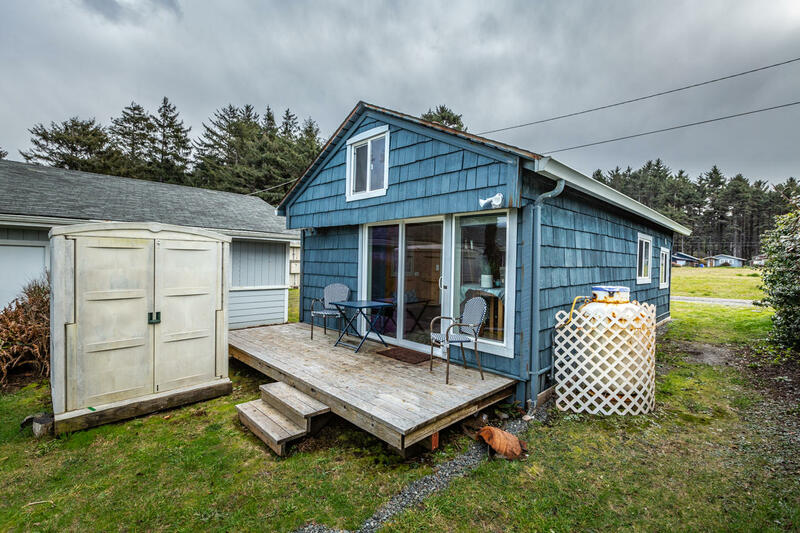 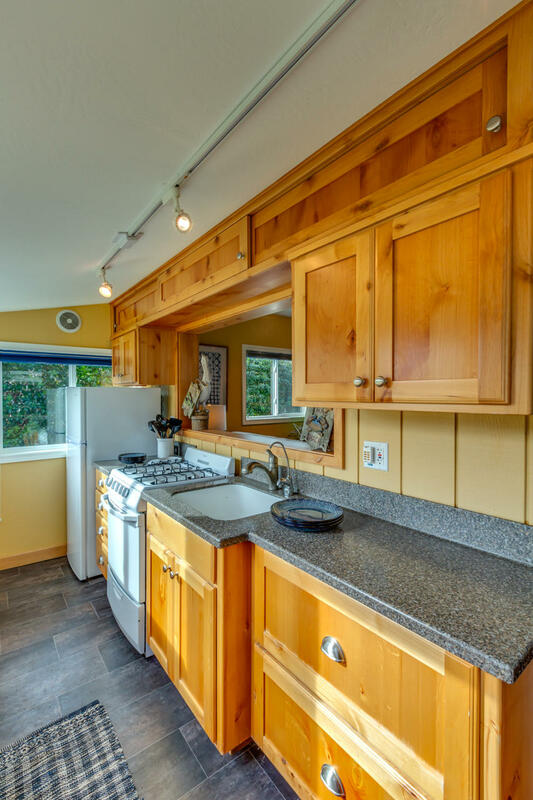 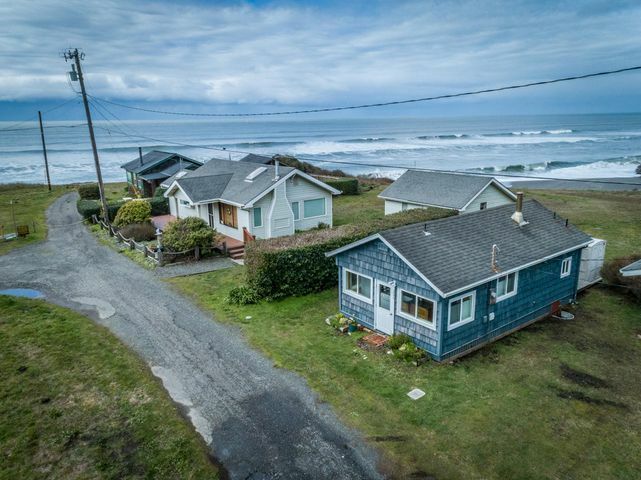 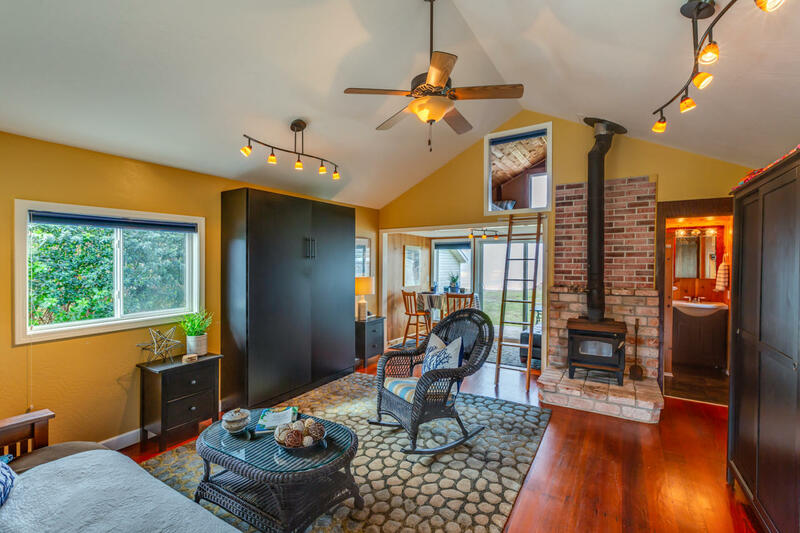 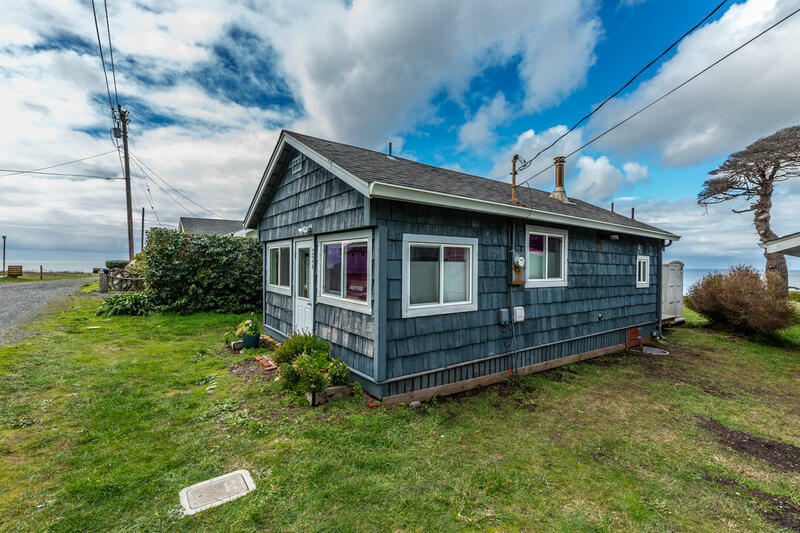 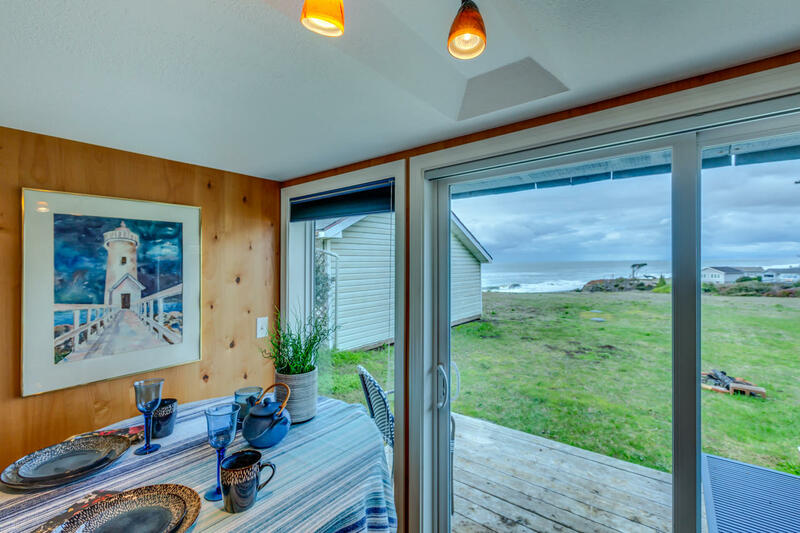 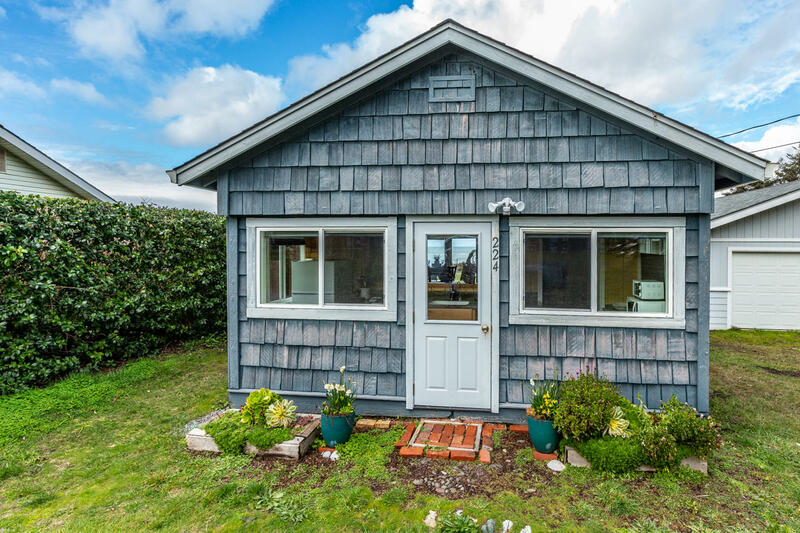 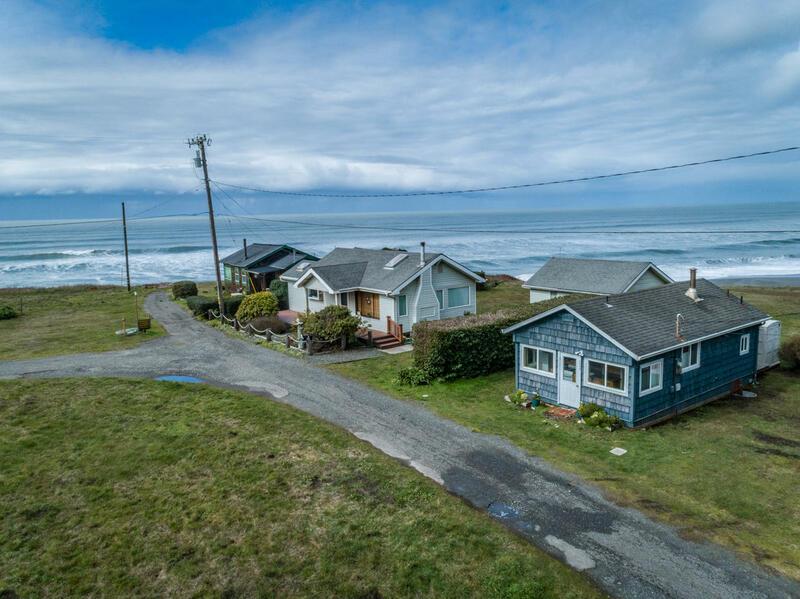 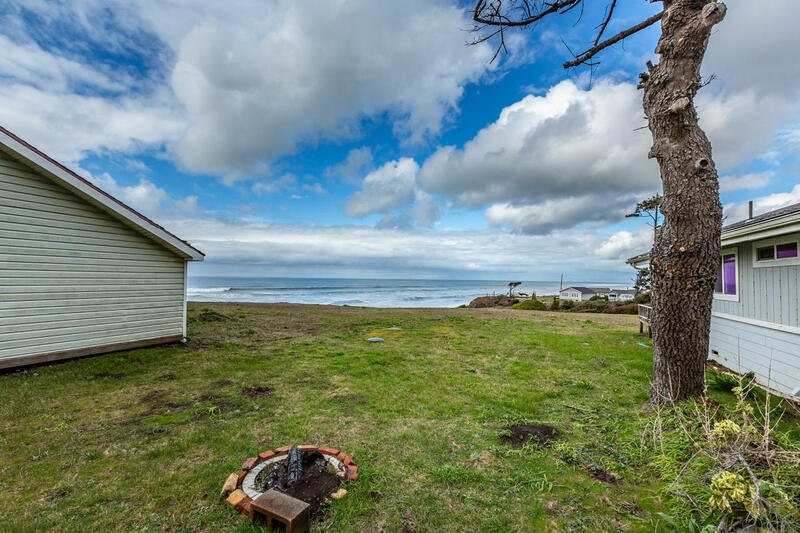 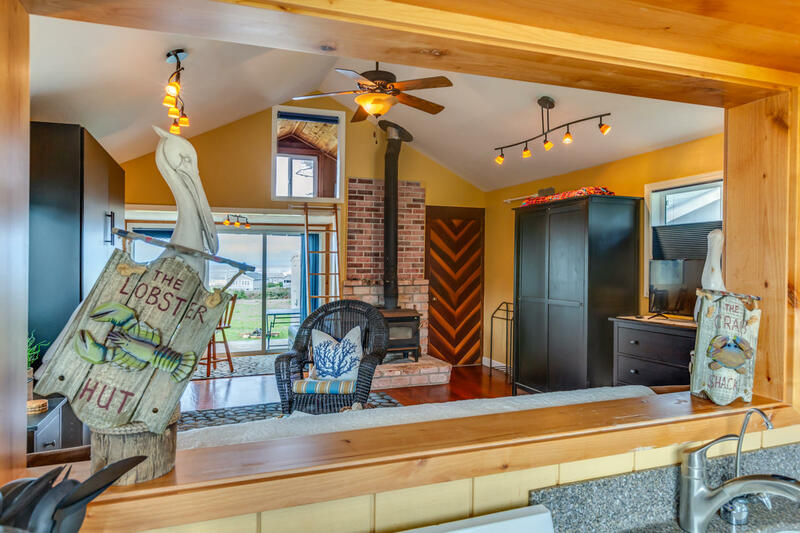 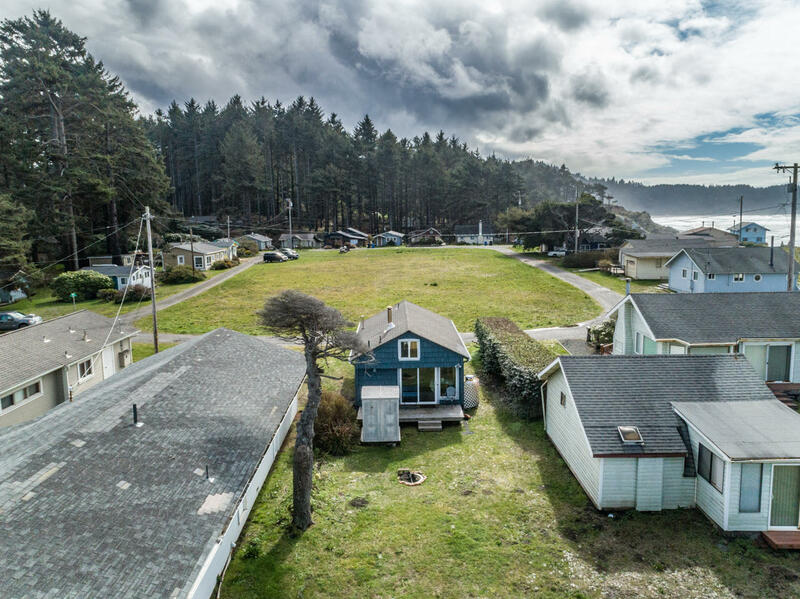 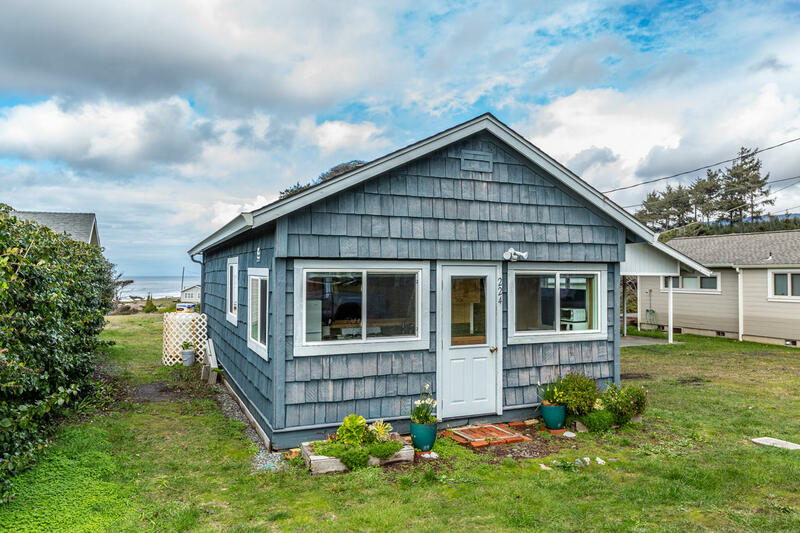 This approx 500 sq ft seaside cottage offers all of these options and so much more! 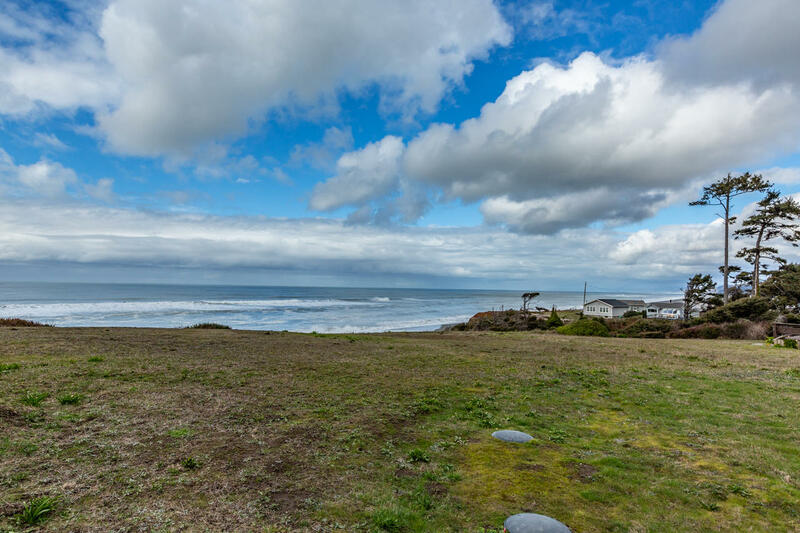 Walk to the beach, ocean and lagoon directly from your back door. 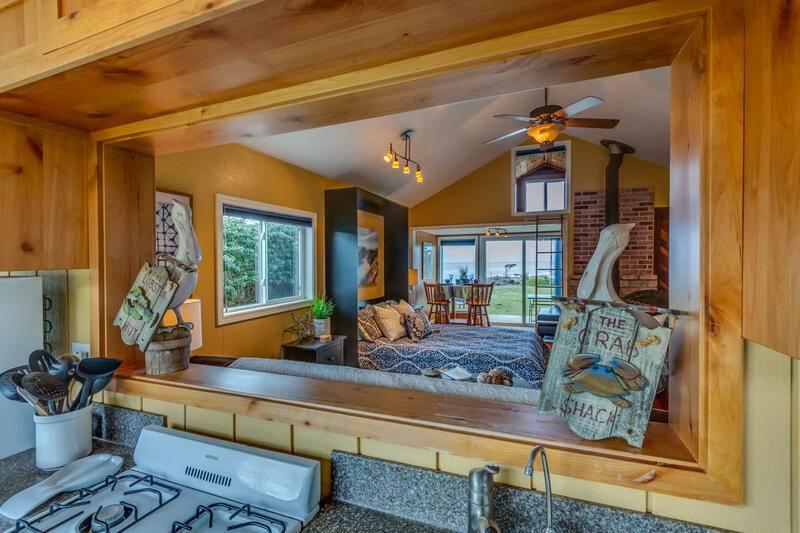 Easy access to fishing, kayaking, hiking, agate hunting and a multitude of other outdoor activities. 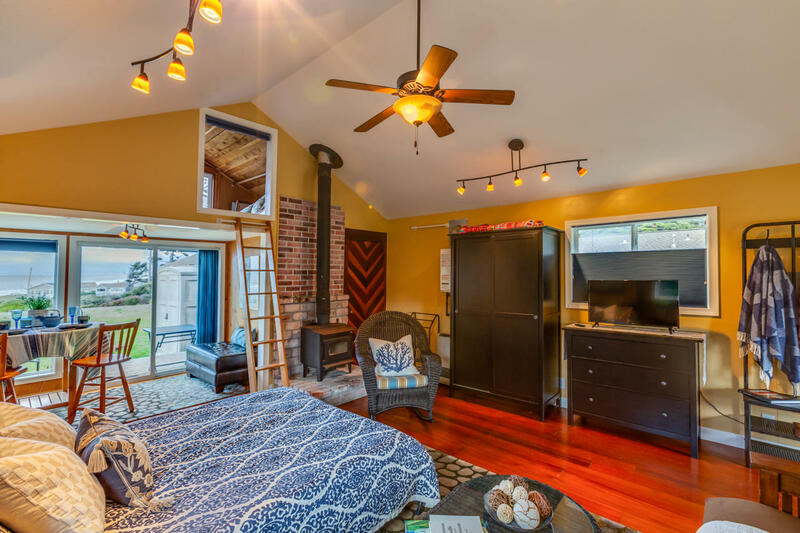 When you're done with your day at the beach, come home and relax next to a nice warm fire. 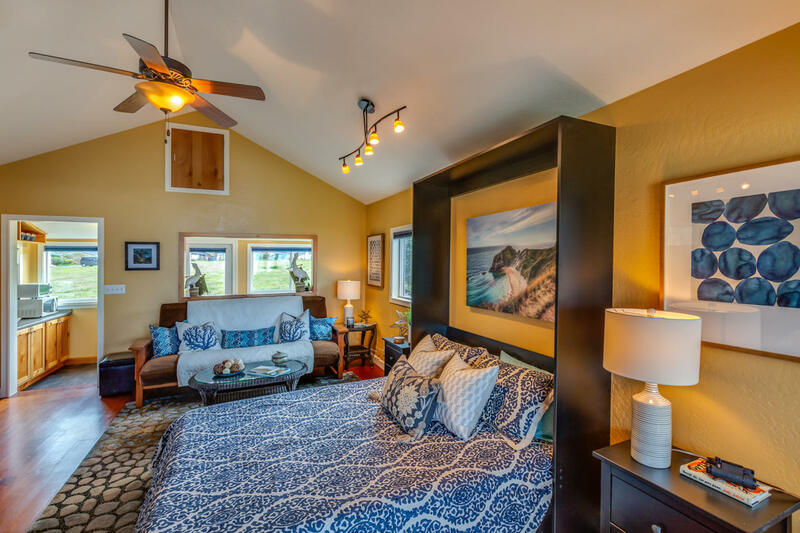 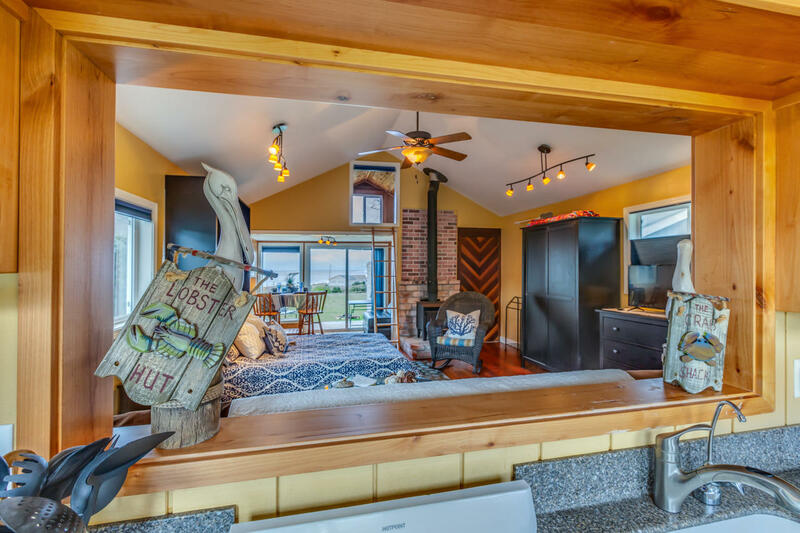 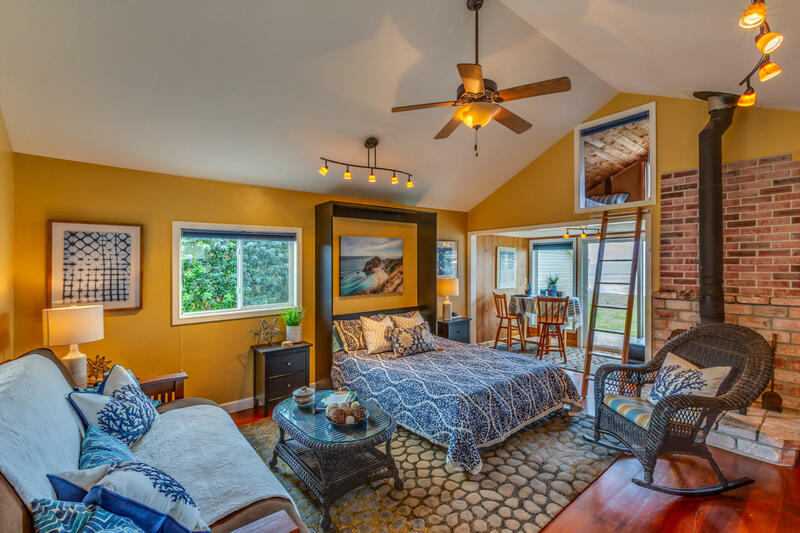 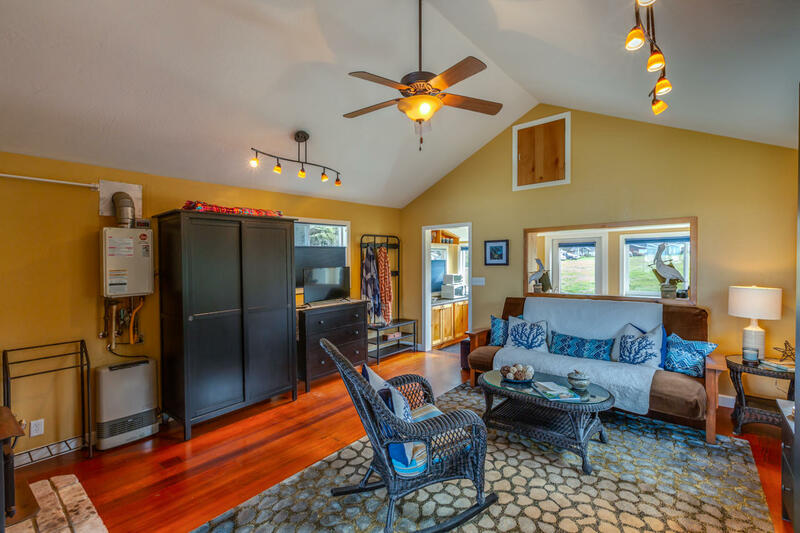 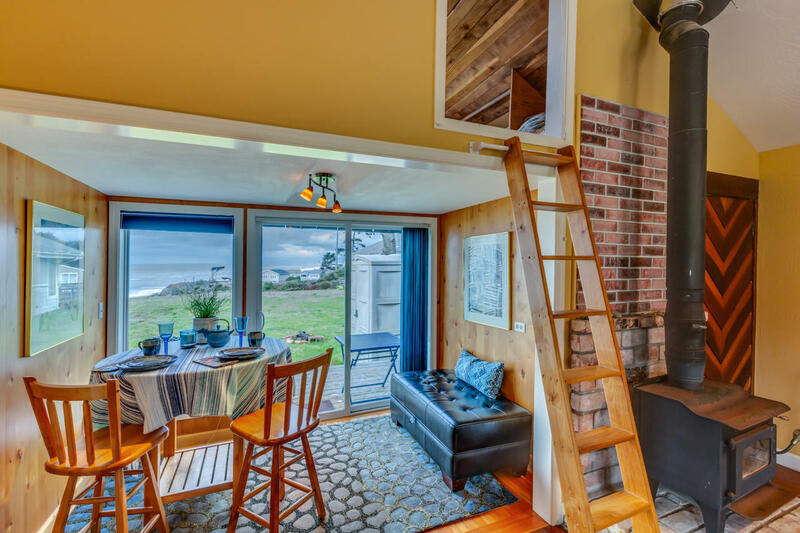 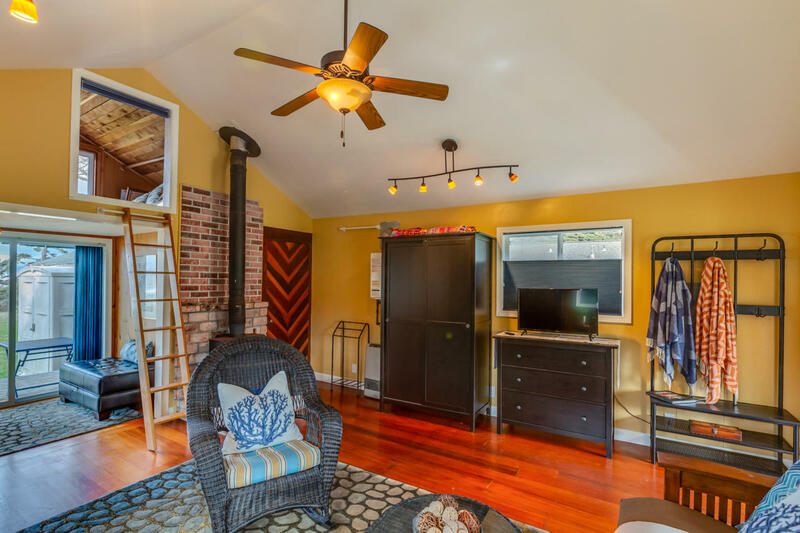 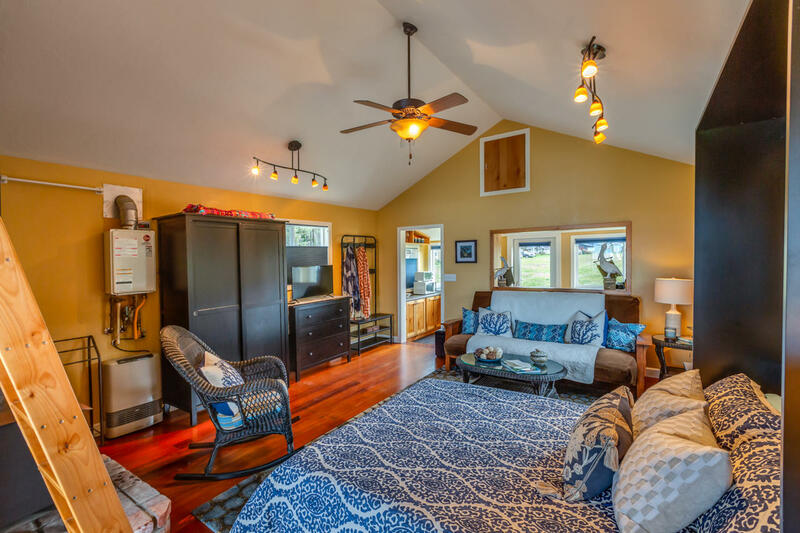 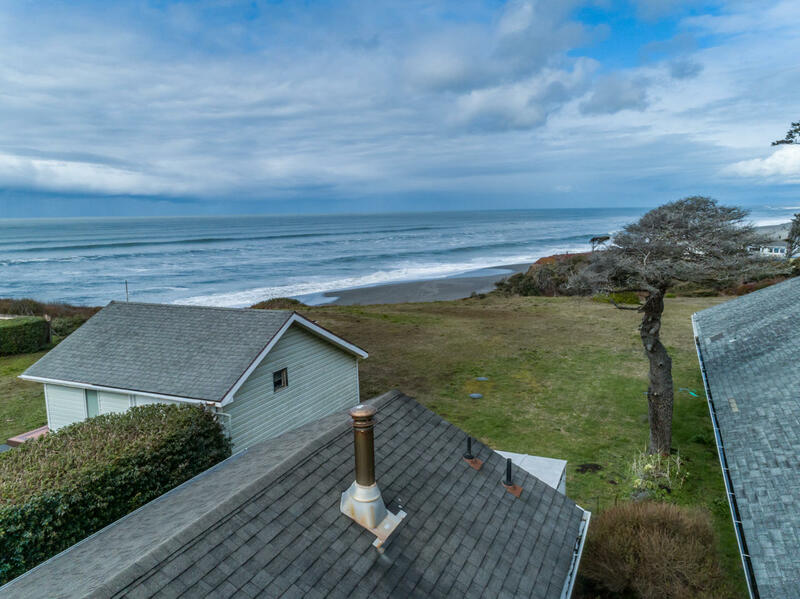 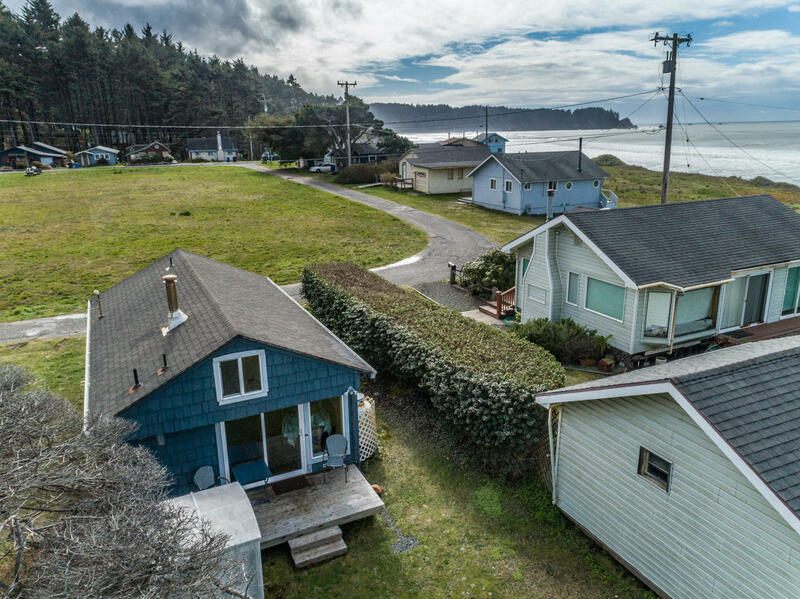 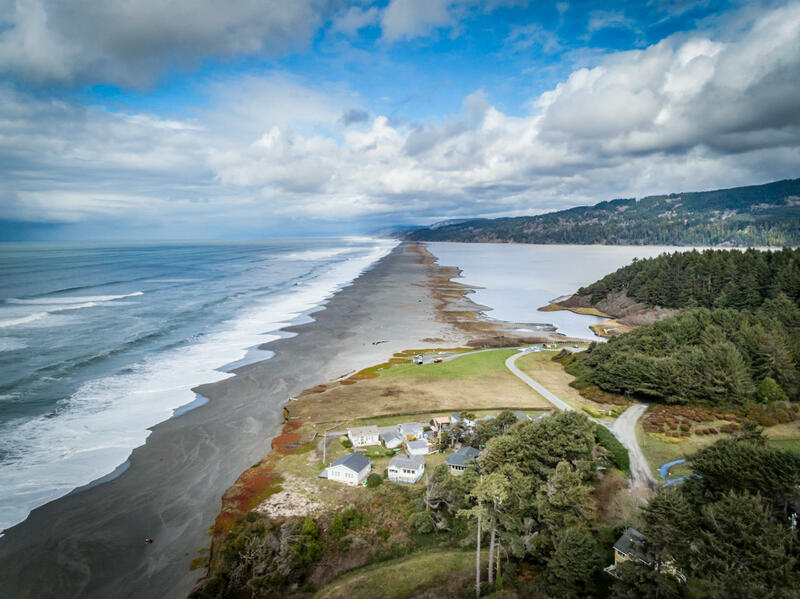 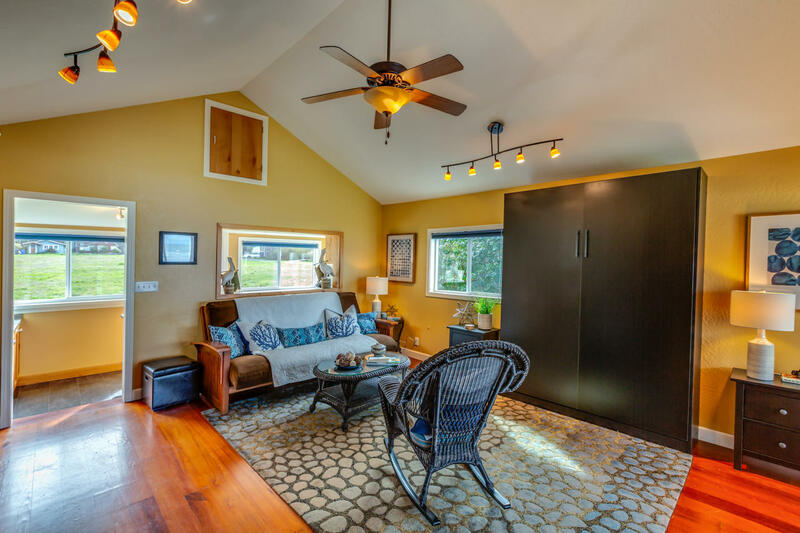 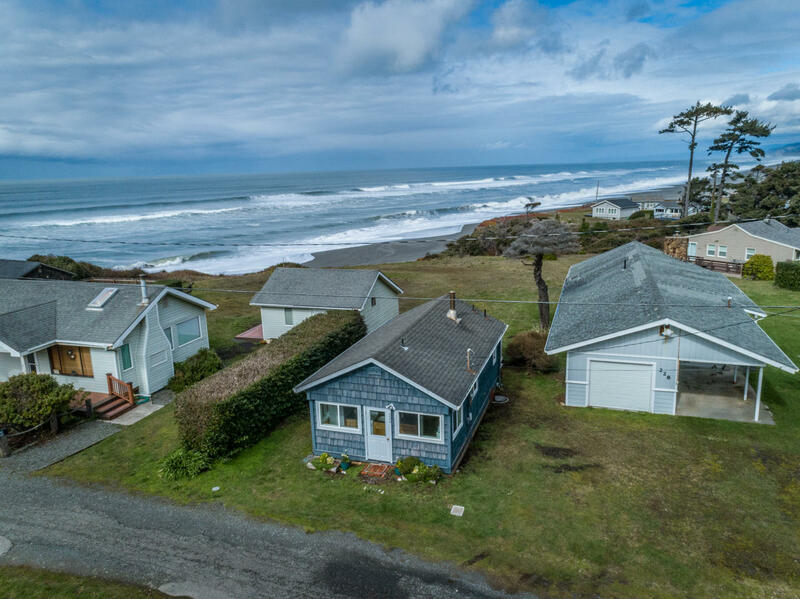 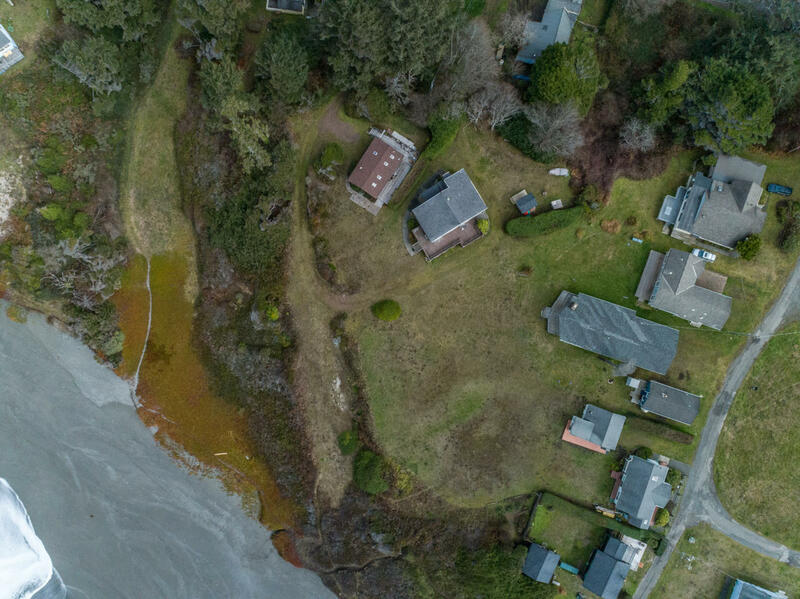 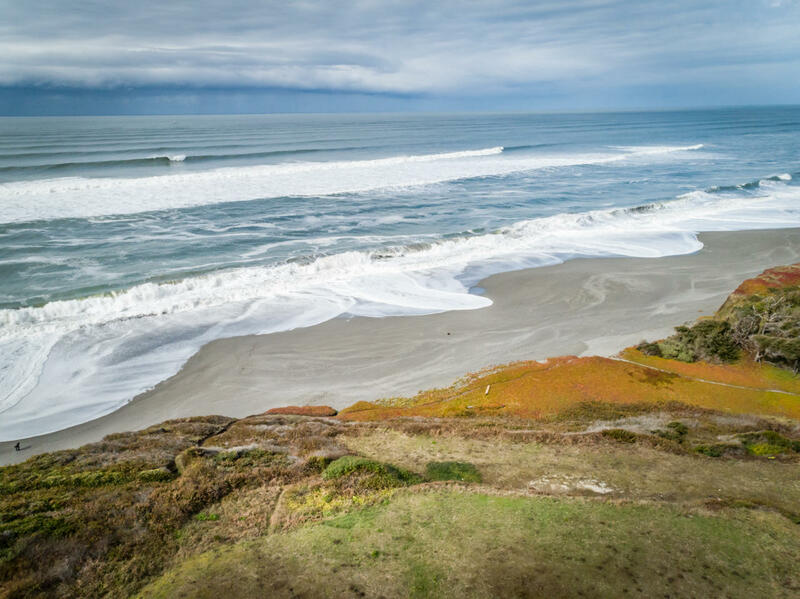 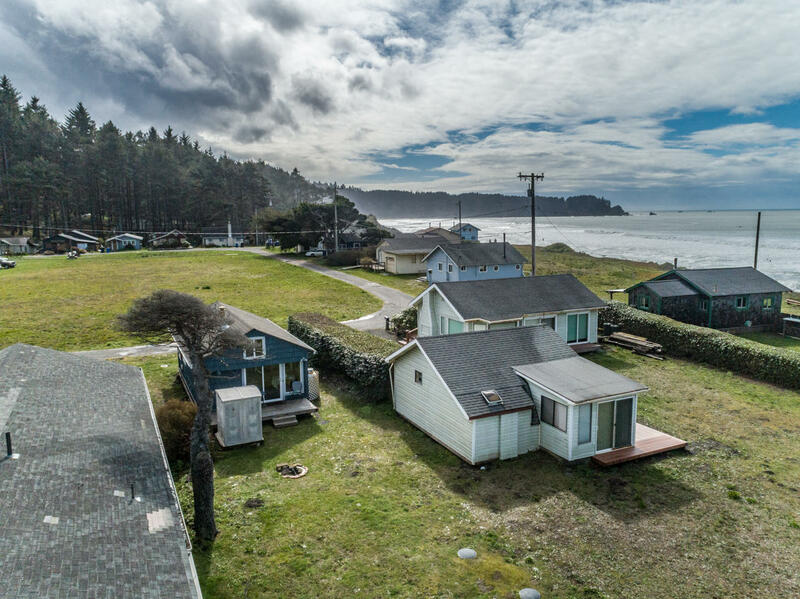 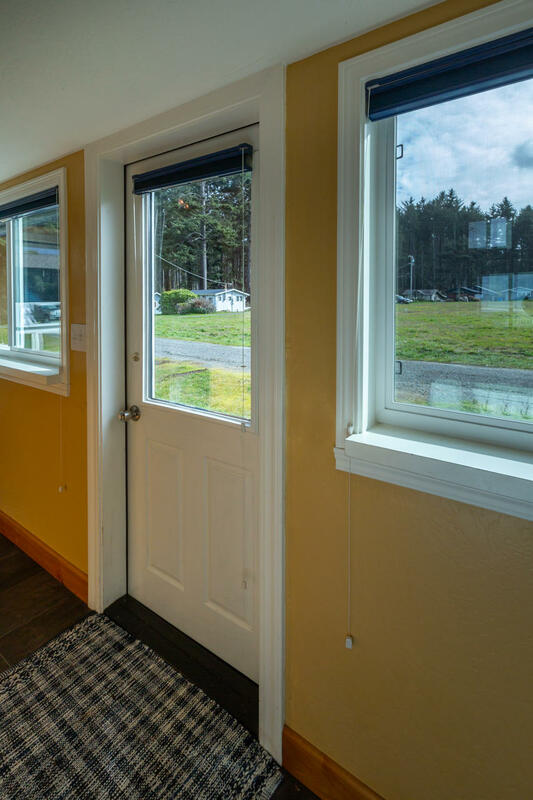 This tastefully remodeled and furnished home has everything you need including a Murphy bed, loft for extra sleeping space, full kitchen and bathroom, dining nook, attic space for storage and ocean views from almost every room. 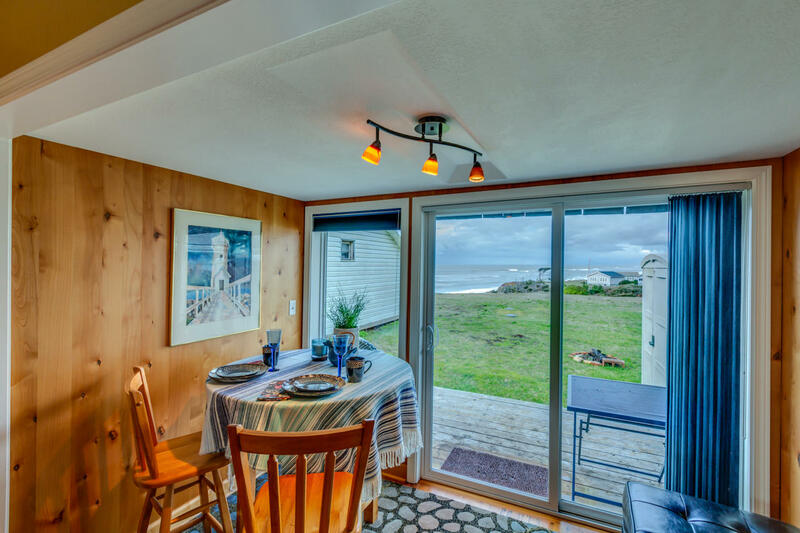 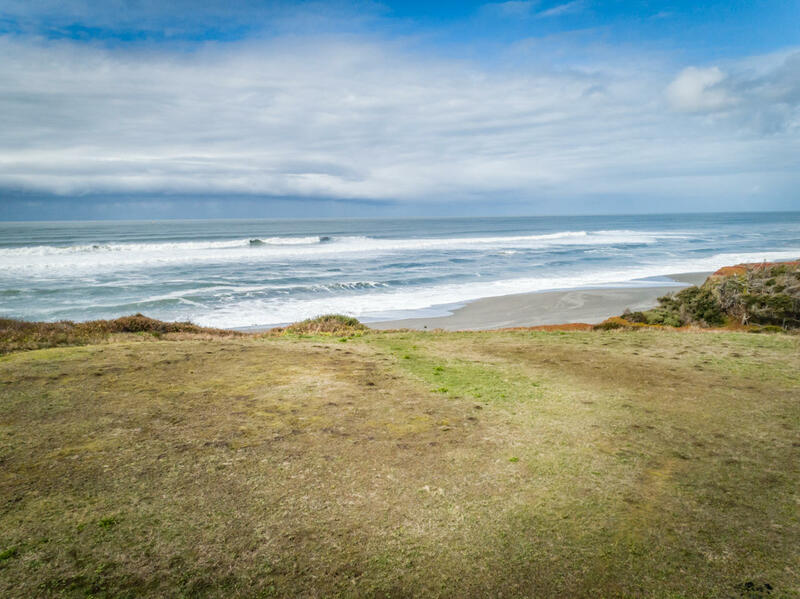 The back deck provides an excellent space to watch the waves or do some stargazing! 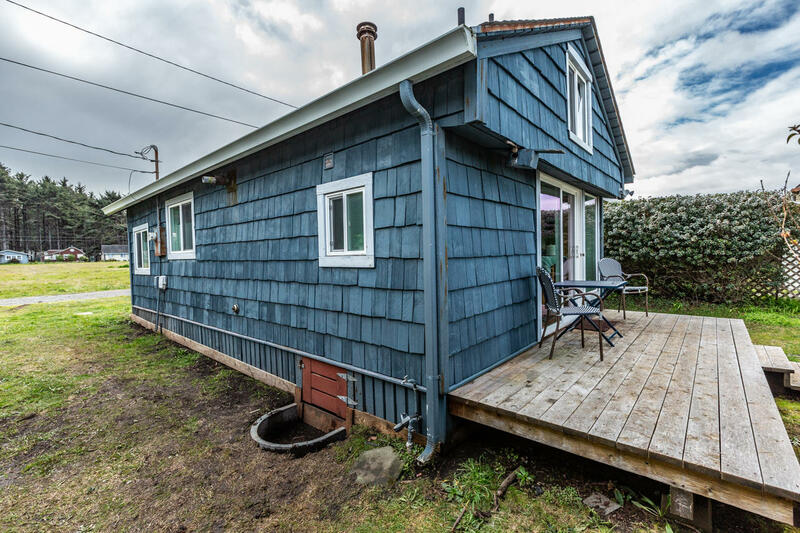 No conventional financing. 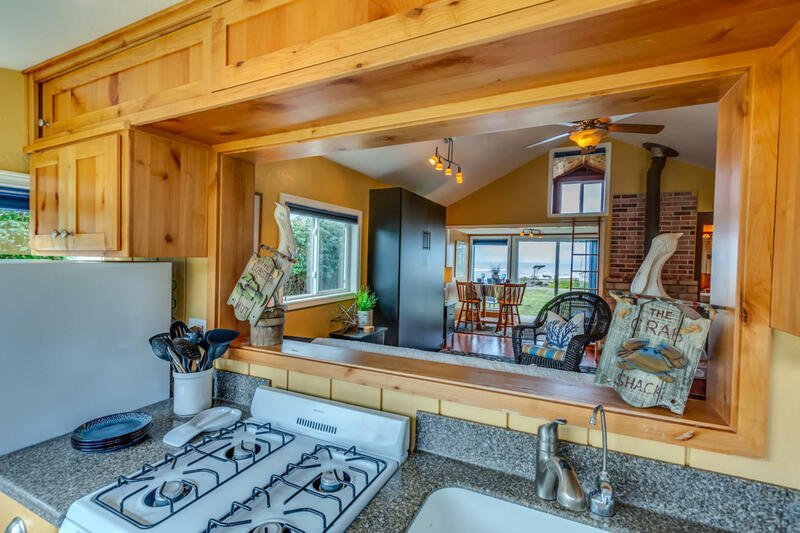 This cabin is located in the Big Lagoon Park Company which consists of 76 cabins on approx 67 acres. 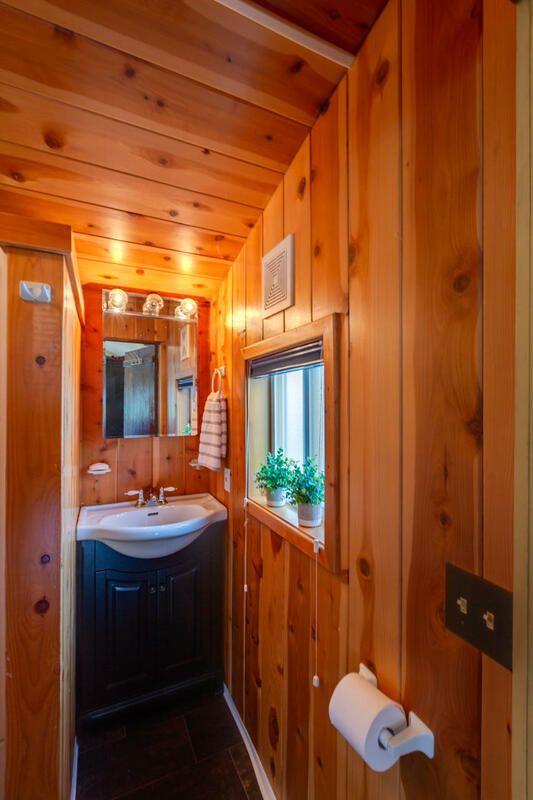 You own your cabin and a 1/76th undivided interest in the entire acreage. 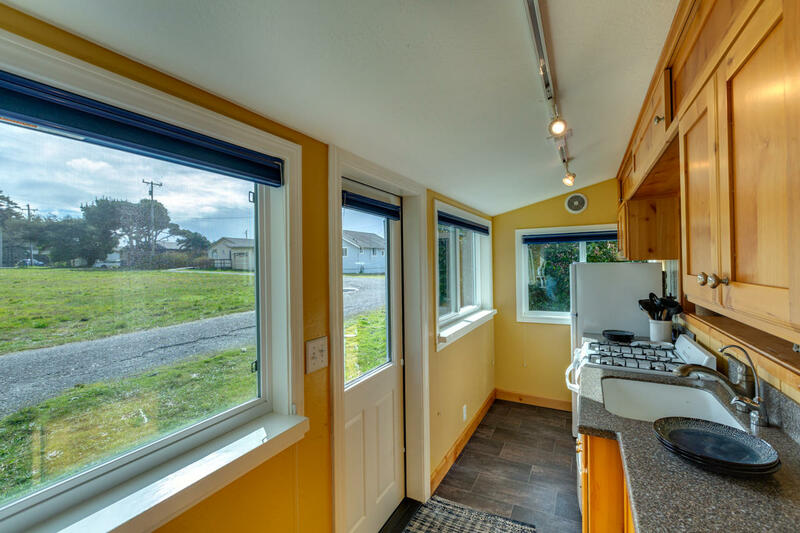 Property is subject to BLPC rules, regulations and restrictions, no renting of any kind is permitted.